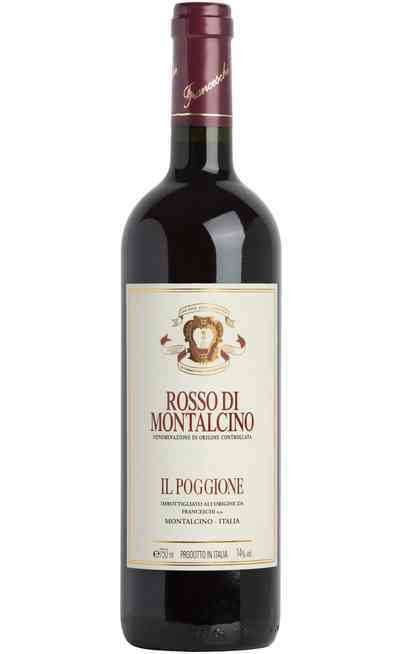 The red wine Rosso di Montalcino DOC is honored by the DOC certification and it is produced with 100% Sangiovese grapes. 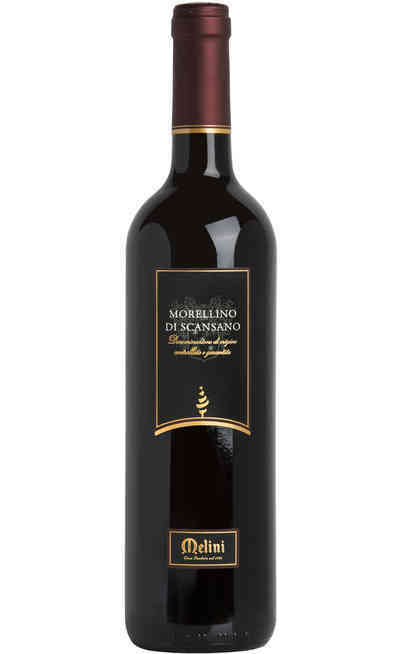 The Rosso di Montalcino of the Pian delle Vigne estate is the result of some years of research with the aim to achieve an high quality level. From this, they born the Rosso di Montalcino, the Brunello Pian delle Vigne and the Riserva Vigna-ferrovia. 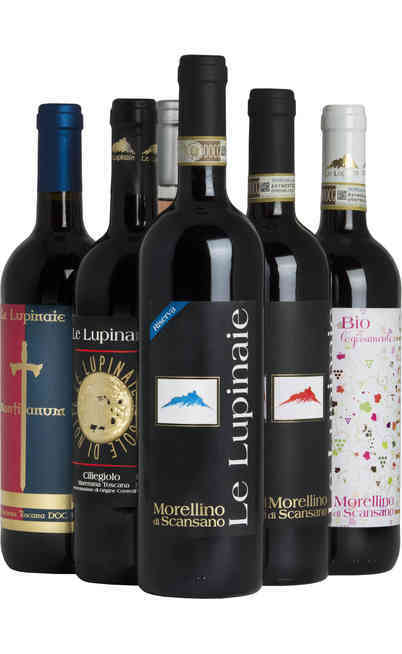 The soil of the production area gives ripe sensations together with fresh and sapid ones. The softly pressed grapes are put in tanks at 25°C to preserve the aromatic component with a maceration time of 8-10 days. 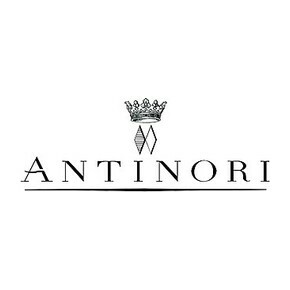 After the alcoholic fermentation, the wine is aged for 12 months in big wooden barrels. It has a bright ruby red color. 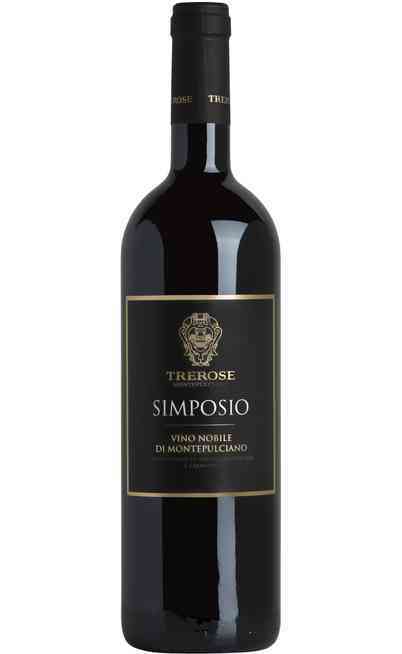 The smell has ripe fruit, apple jam and prune aromas together with floral fragrances typical of the Sagiovese. 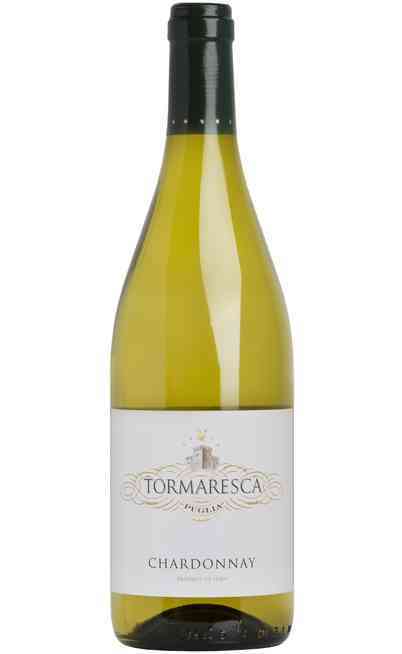 There are also toasted aromas of the wood maceration. 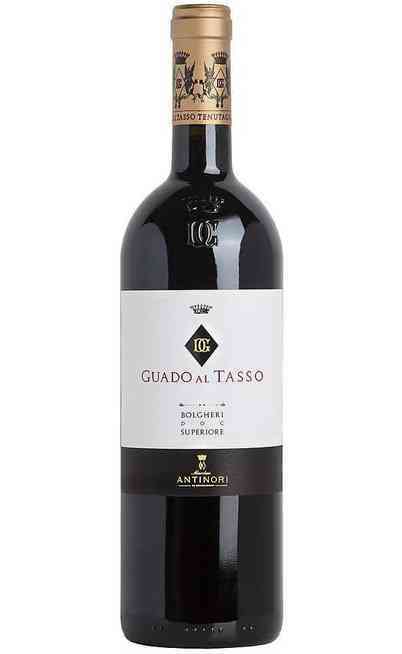 The taste is pleasant, soft with lively and silky tannins. 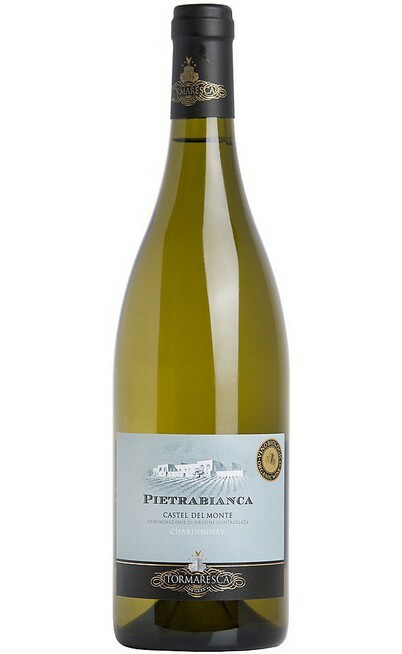 Its freshness and vivacity give a mineral and sapid aftertaste that exalt the mouth with the same ripe fruit aromas of the smell. 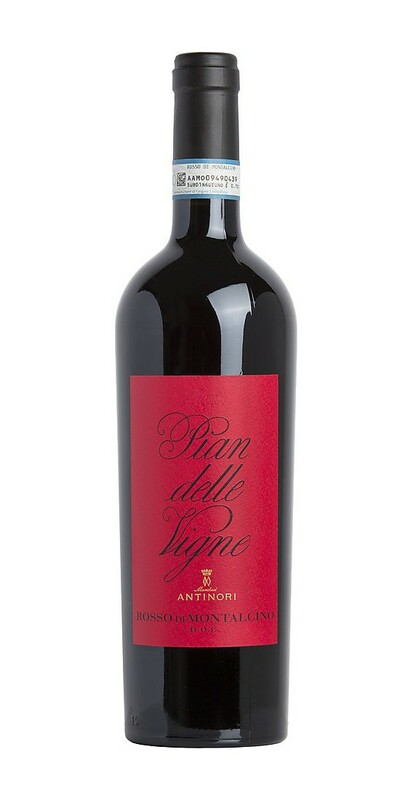 The Rosso di Montalcino DOC Pian delle Vigne, Tuscany, of the Marchese Antinori estate is perfect with structured courses such as the meat in humid or the pasta with meat sauce. It has to be served at 18°C in a Ballon wine glass to help the oxygenation and to delight the taster with the fruity aromas.